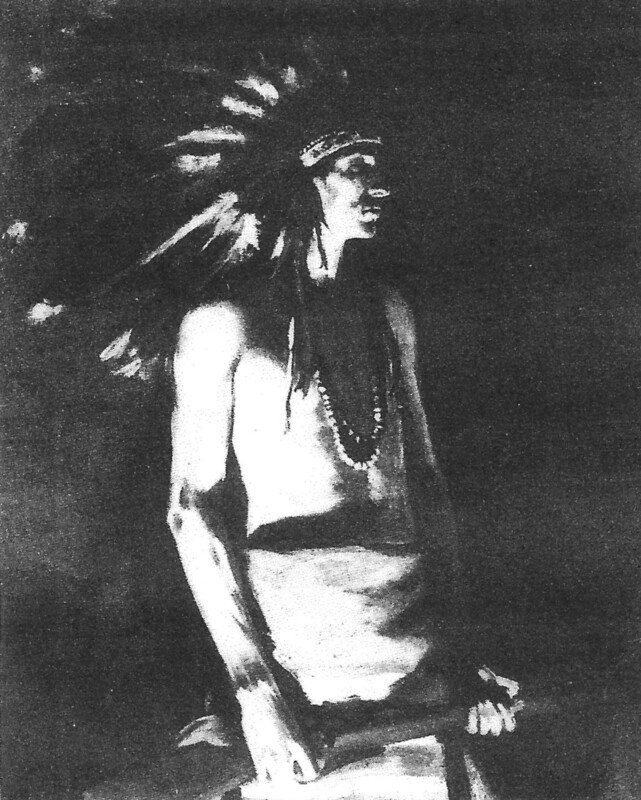 American Museum of Western Art | Louis Grell Foundation - "Showcasing the Legacy of Artist Louis Frederick Grell"
Louis Grell is represented with Indian By Firelight on permanent display as part of the Anschutz Collection in the American Museum of Western Art in Denver, CO. The painting sold at Christies NY in 1987 and was acquired by and became part of the collection in 1989. The museum opened to the public inside the Navarre Building in 2010.